RocksBox #3 Review & Unboxing! 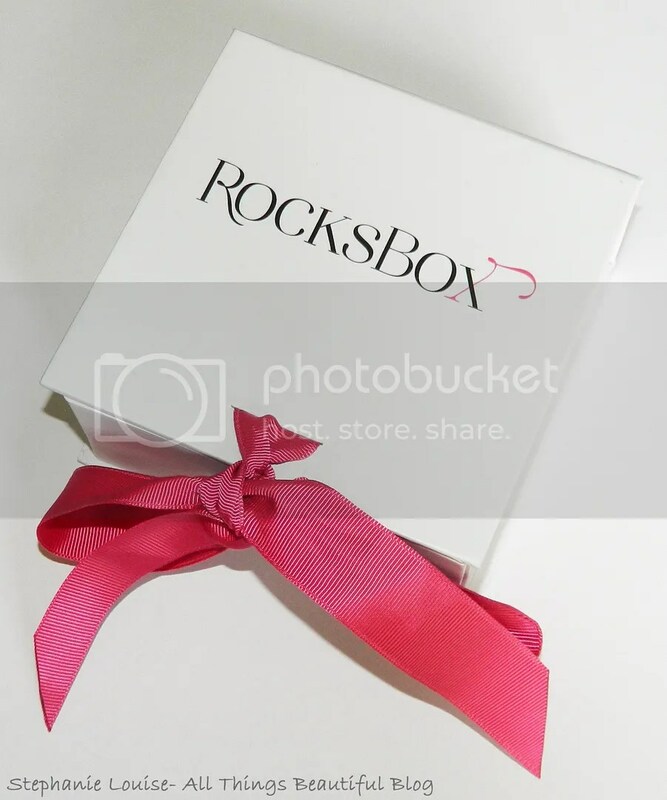 RocksBox really impressed me last month…in fact I even bought a duo of necklaces that I absolutely love that you can see here! My first box…I was definitely not impressed with. So here we are at box #3…things could honestly sway either way right? Keep reading to find out what I got & what I thought! As usual, this RocksBox contained 3 pieces. This time I got 2 pairs of earrings & a necklace. 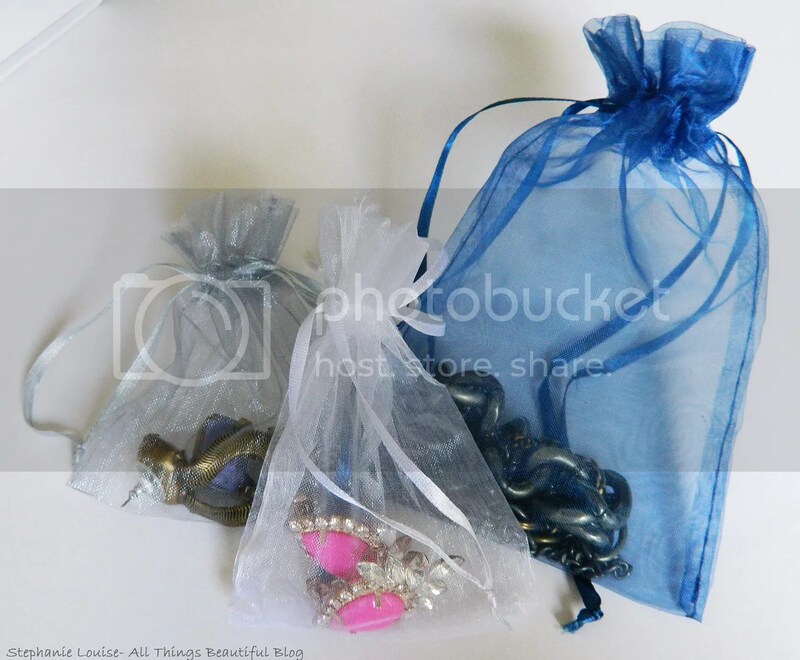 Again, the products came in little baggies which was nice to keep pieces safe. You don’t keep the bags or box unless you purchase the jewelry so as long as it gets from point A to point B I don’t mind. 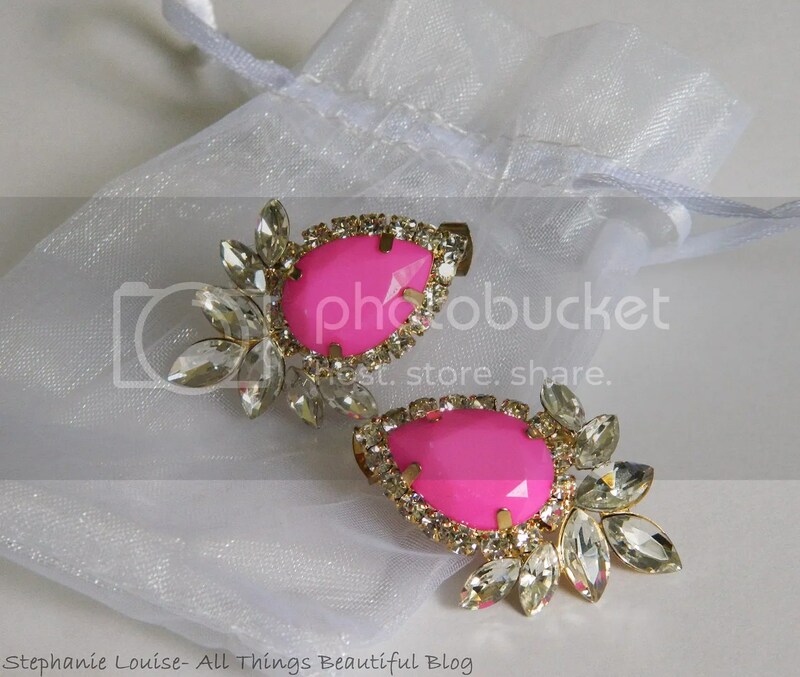 These earrings are just not me. I’ve gotten a piece from Urban Gem in every box so far but haven’t wanted to purchase any. 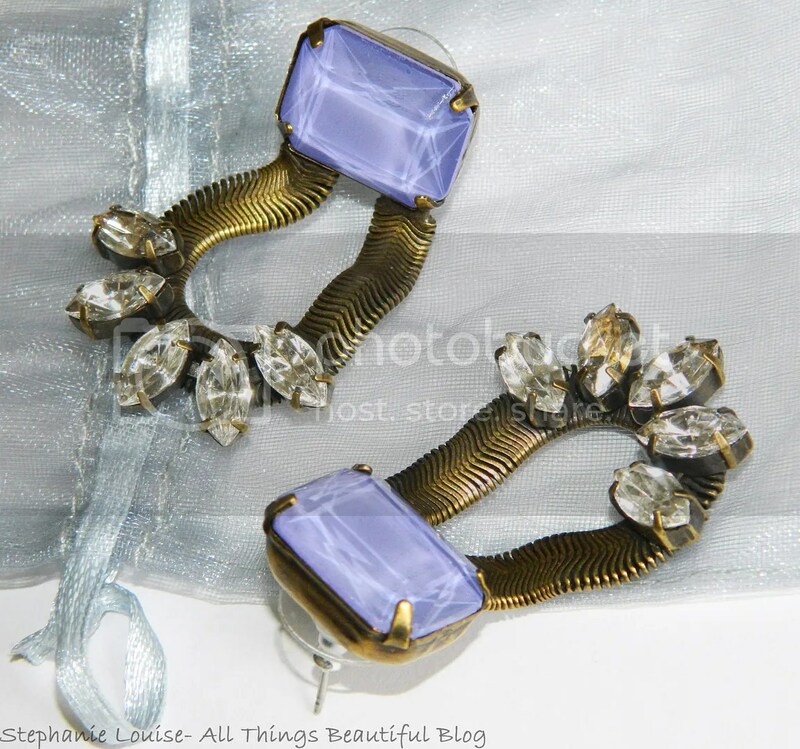 These look like cheap costume jewelry to me & although the pink “stones” might look okay far away up close you can tell they’re just cheap plastic. Definitely not worth the price although I wouldn’t mind them as costume pieces. Loren Hope pieces are supposed to be an evolving line of upscale, contemporary, handcrafted jewelry. I was pretty excited about these but again they are a miss. For one things, they’re just too heavy for me. 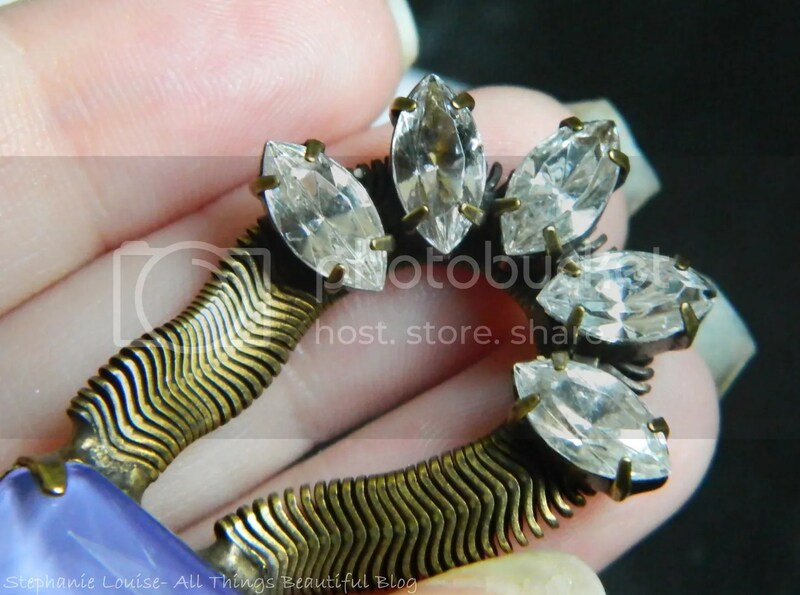 I wouldn’t mind as much except that again the main stone looks/feels like plastic. I had an issue with the stones looking irregular as well, can you see the dark spots? Yeah they look pretty dirty/tacky IRL. For the price I expect a lot more. 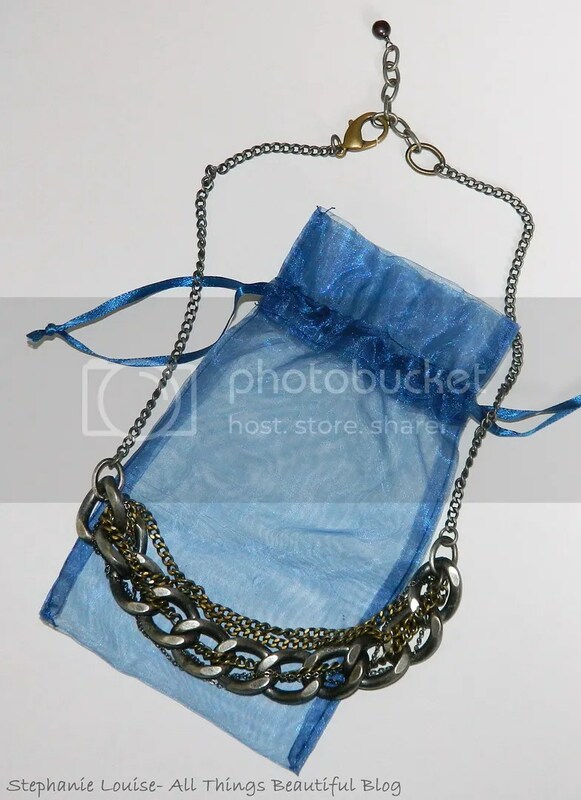 My favorite item is this beautiful Sophia Mixed Chain Necklace from Silent Gypsy. I love the mixed metals & how heavy this piece is. 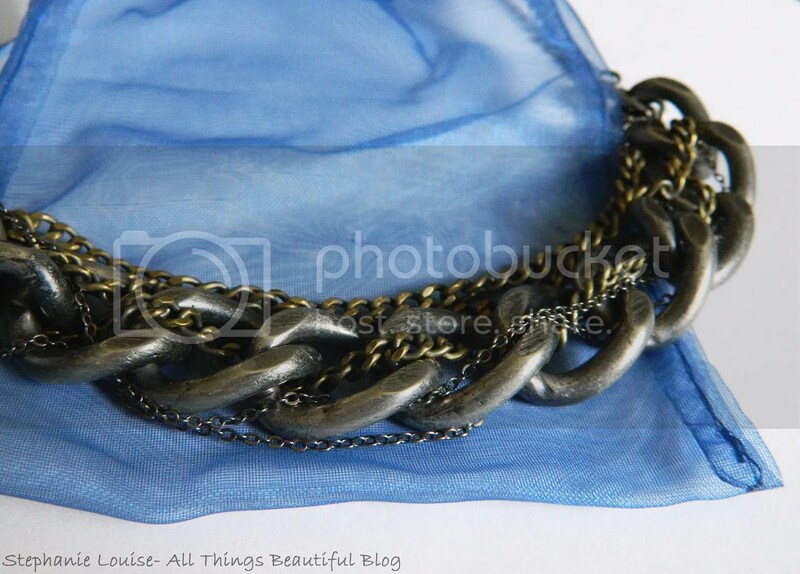 Instead of a dainty clasp this necklace features a beautiful heavy clasp as well which is perfect. I’d be afraid of it breaking otherwise! I feel like this piece adds an awesome industrial feel. So all in all 2/3 pieces weren’t for me but I really enjoyed wearing the necklace! What do you do with these pieces? Well, you can wear them for up to 60 days or you can return all the pieces you don’t want to buy in the included bubble wrapper & they’ll send you new ones. So again I’m feeling 50/50! I’m thinking the next box will be the tie breaker, off to the mailbox this one goes!